Supreme allied commander during World War II and 34th President of the United States, Dwight David Eisenhower led during some of the pivotal moments of the 20th century. 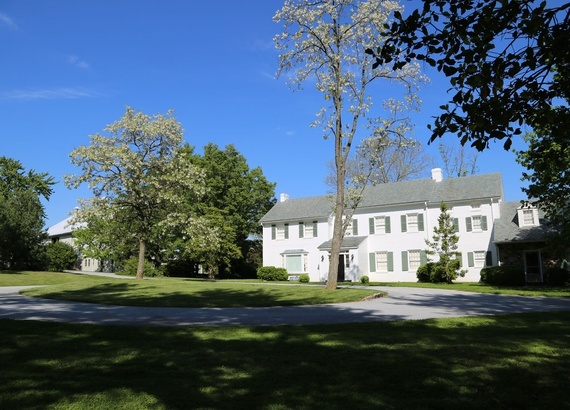 Tour the home and farm that Ike utilized as a presidential retreat, diplomatic venue, then a retirement home with wife and First Lady, Mamie. Join park staff in guided presentations exploring the Eisenhower legacy.